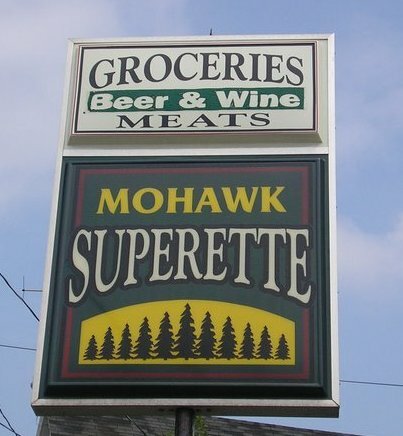 This is a $10.00 certificate good toward purchases at the Mohawk Superette including their delicious pasties. However, you cannot purchase alcohol, tobacco, or lotto with this certificate. 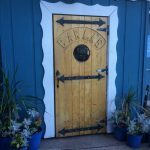 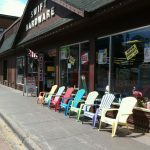 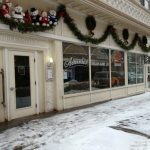 All Keweenaw Shopper certificates are good for 30 days from the date of purchase.